A new neighborhood hub on the Minneapolis LRT Blue Line. It's time to build smarter choices in Twin Cities urban living. New apartments, Retail, and Office Space. Two buildings create new neighborhood energy through a fresh take on transportation, charming public spaces, retail, and residential living. Winter may surely be under foot a little bit longer. But let’s look forward to headier days to be spent on the spectacular rooftop patio at the all-new 3828. Make your mark! Get involved in bringing the community to life with the GoodSpace mural project at 38 and Hiawatha. More than just new housing and retail, 38th Street Station brings beautiful design into new public spaces. Over 300 new apartment homes right on the Light Rail Transit system. Flexible living spaces designed by an award-winning team with awesome options right outside your door. 25,000 sq. ft. of street-level retail and office space artfully distributed between four buildings. Grab a bite at a made-local restaurant, sit in on a yoga class, and possibly work right around the corner. For commercial inquiries.  38th Street Station brings space to the public. Two new plazas with water features, a rainwater-fed courtyard, a bicycle storage building, and pedestrian-only streets. It’s a neighborhood hub around which life can engage and revolve. 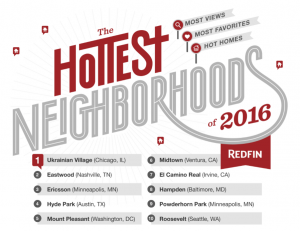 The Ericsson-Standish neighborhood is earning nationwide recognition for great living, transportation, and development opportunities. With smart future development, the area can be the model for the next generation Minneapolis community. 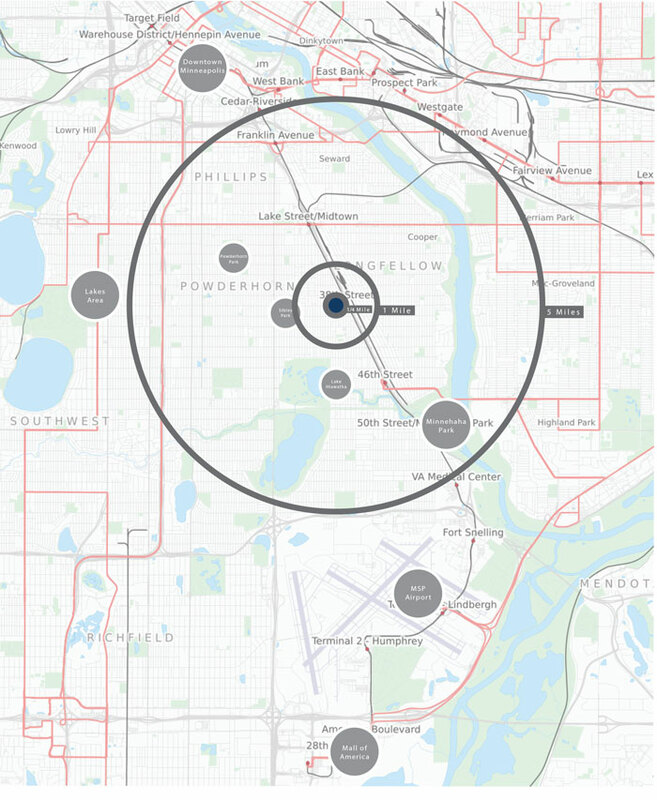 38th Street Station puts most of the Twin Cities within a 5-mile radius. Downtown Minneapolis, the Lakes Area, the Mississippi and the hundreds of stores, shops and businesses in between are within easy reach. A quarter mile (5 minute walk) from the light rail station brings residents and visitors to neighborhood services, schools, churches, and dozens of live-work-play options.